I didn’t know Steve. I never met him. I never worked for him. I never even got one of his famous one-liner email responses. But it feels like someone close to me has died. He was so intimately involved in his company and its products (which have become critical parts of my career and hobby life), and he has publicly injected so much vision, personality, and care into our entire industry for so long, that I do feel like I knew him, even though I really didn’t. So while I’m not qualified to write any sort of obituary, I feel moved to write this. It would be callous to keep writing about iPhone minutia without even acknowledging it. 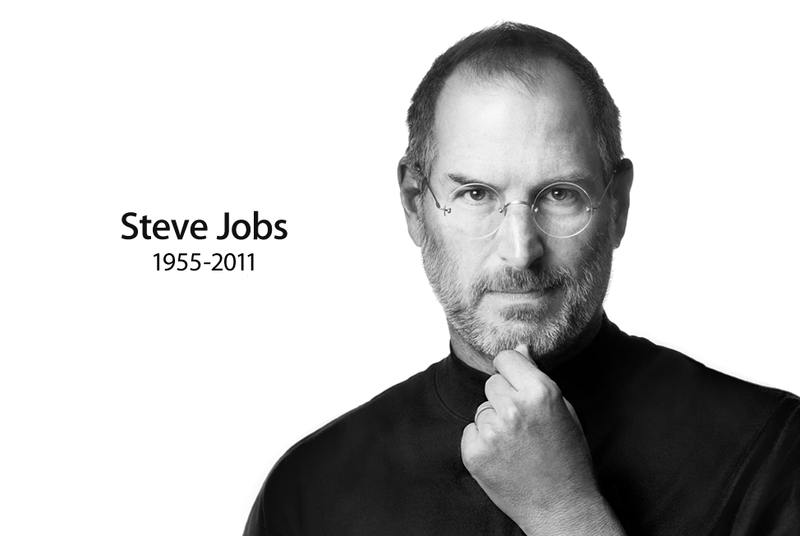 Steve Jobs inspired generations of people to do great things. He certainly inspired me. He will be greatly missed. I offer my most sincere condolences to his family, friends, and coworkers.